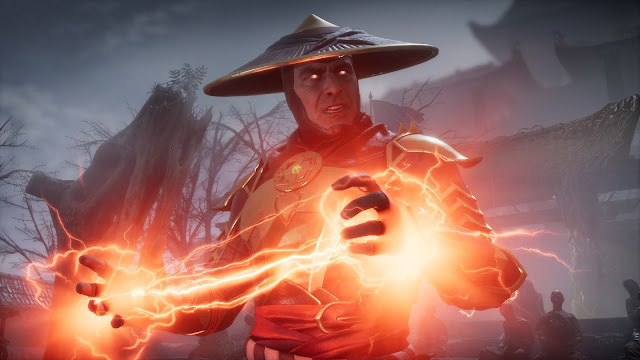 Warner Bros. Interactive Entertainment yesterday announced Mortal Kombat 11, the newest game in the award-winning franchise. The official Mortal Kombat 11 Announce Trailer sets the stage for an epic, time bending story and features an original music track created in collaboration with multi-platinum selling rapper 21 Savage. 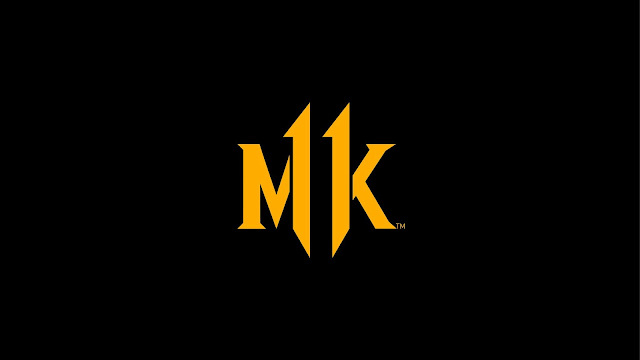 Mortal Kombat 11 is developed by award-winning NetherRealm Studios and is scheduled for release beginning 23 April , 2019 for PlayStation®4 computer entertainment system, PlayStation®4 Pro computer entertainment system, the Xbox One family of devices including the Xbox One X, Nintendo Switch™ system and PC.